No more bulky wallets or plastic cards. 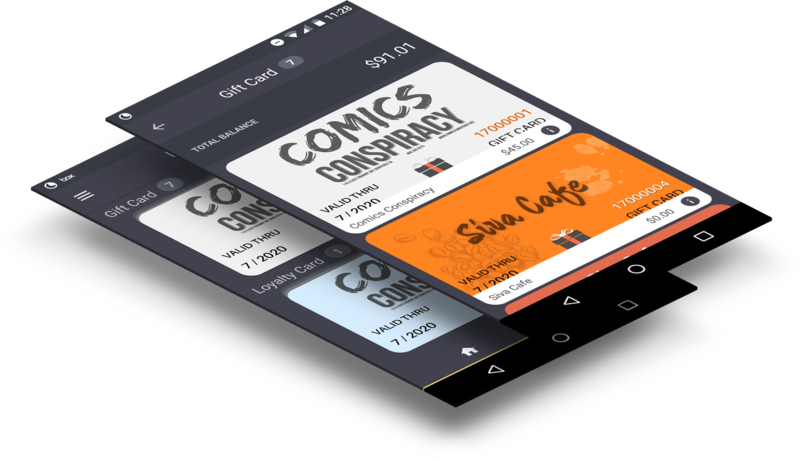 We put the loyalty programs and gift cards of your favorite stores together, all in one app. Earn and view your points and their dollar equivalent easily. 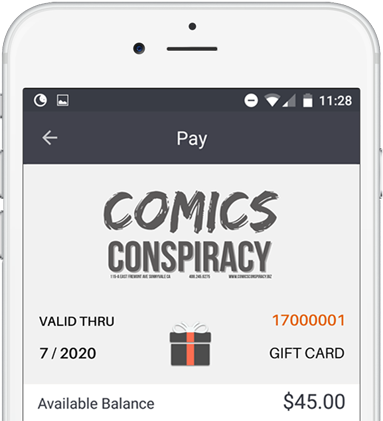 Your current gift card balance is always visible on the app. 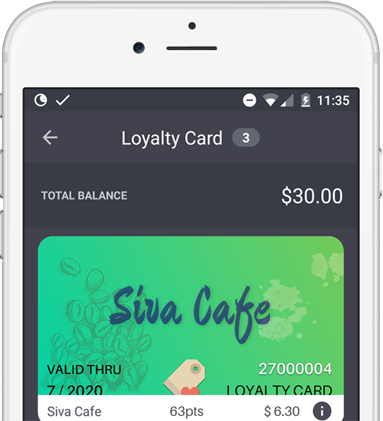 By letting you track your own loyalty progress, we help you receive maximum benefit. 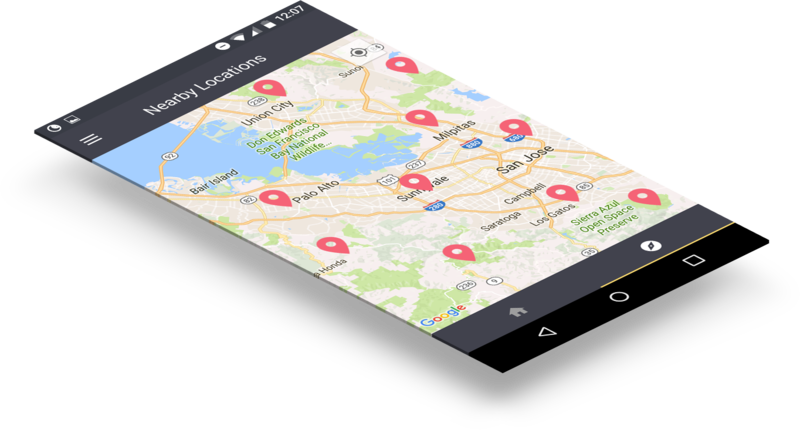 Use the app to find stores in your neighborhood that accept Cambi. You can buy gift cards and sign up for loyalty, right from the map. You will also be reminded when you are near a store that you have a gift card from or are a member in. We strengthen loyalty through convenience and comfort. 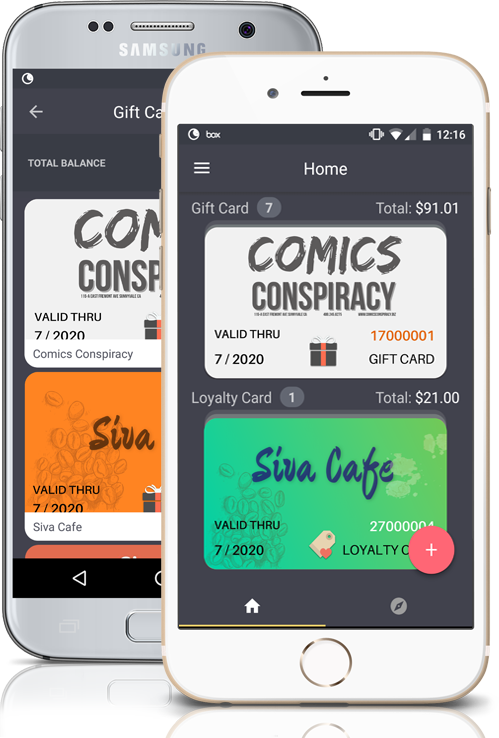 Use the app at the checkout counter to redeem and collect loyalty points for purchases and to pay with gift cards. With no codes and membership numbers to remember, we keep the point of sale process efficient.